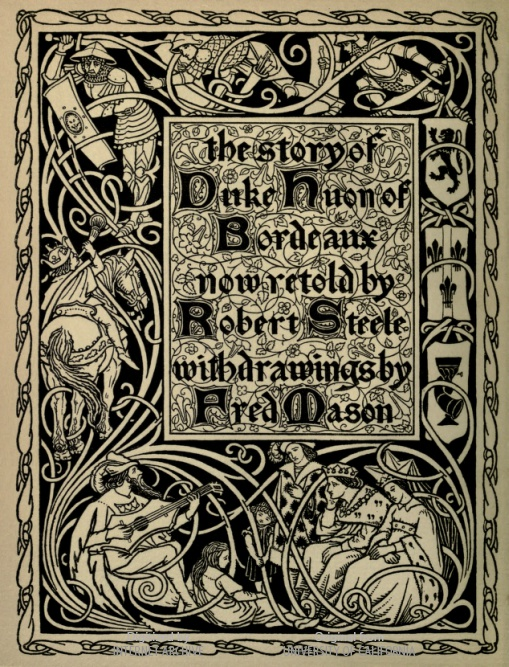 Illustrated by Fred Mason. With both Morris signature and book label. Provenance: Morris. — University of Maryland Libraries (Rare Stacks PQ1485.H8 E53 1895).